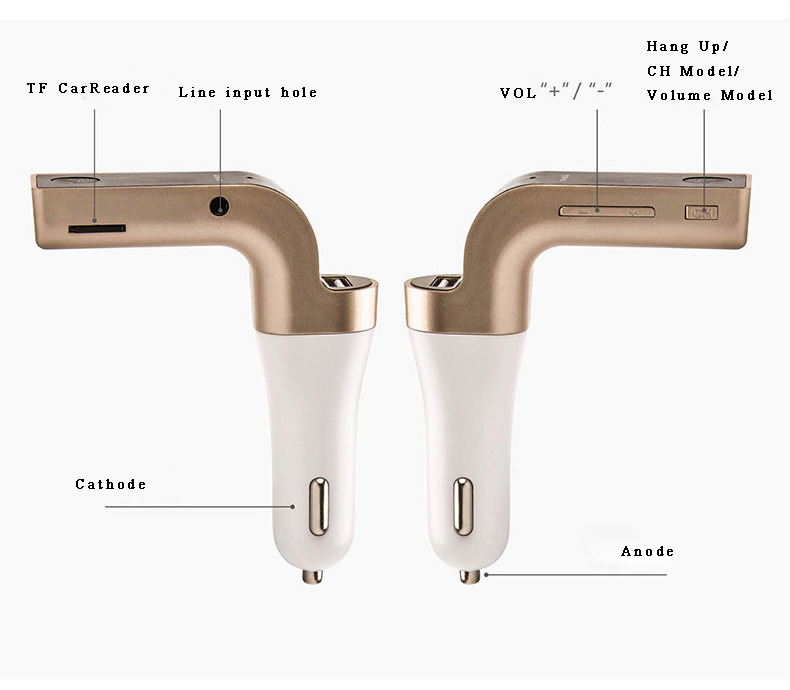 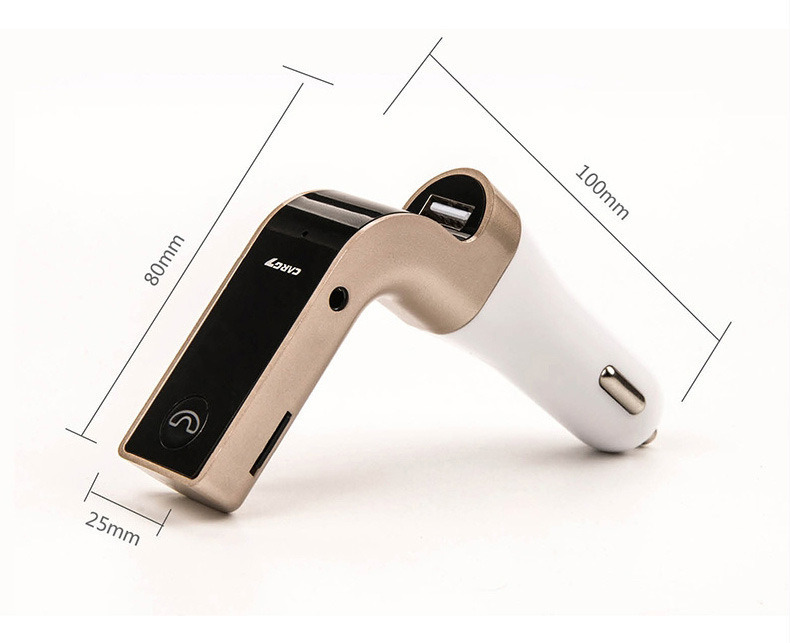 This product is a special Bluetooth car charger mp3 player along with a professional high-performance Bluetooth Module. 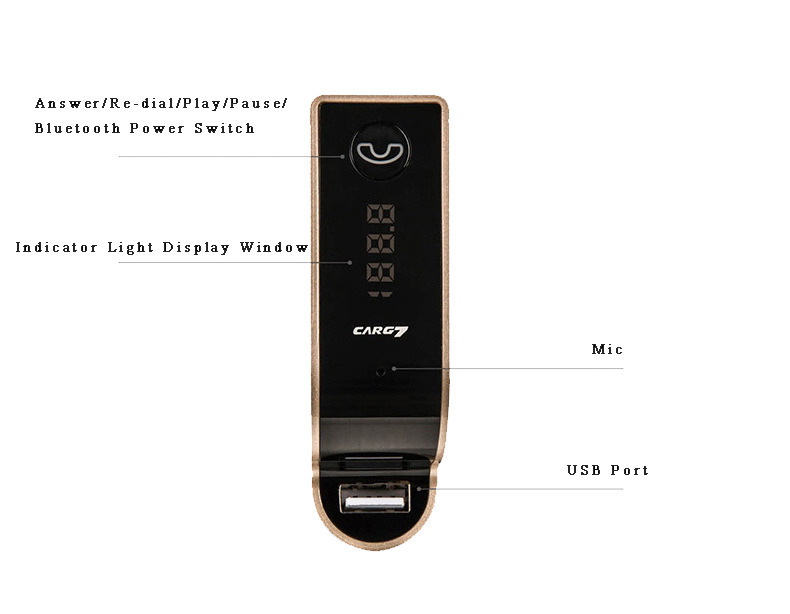 Built-in mp3/wma decoder chip that can transmit music files inside the USB disk to car stereo via wireless. 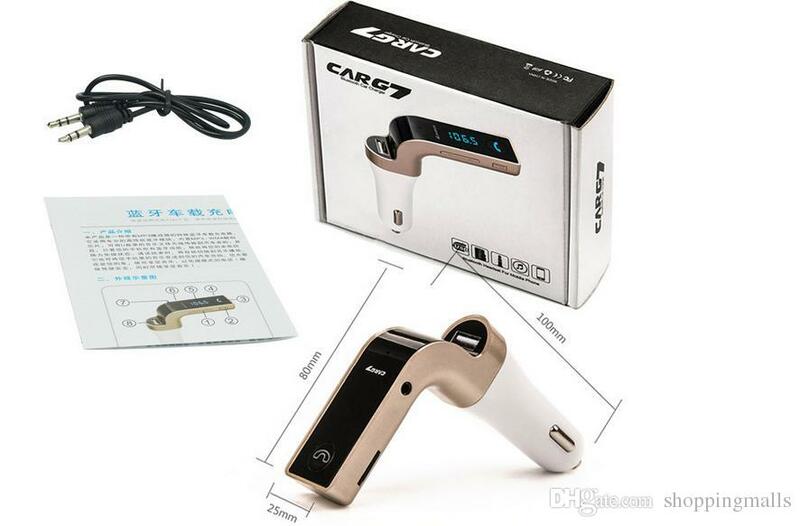 Easily enjoying the music and answer the call in hands-free mode while you are driving, which ensure the driving safety while enjoying music.